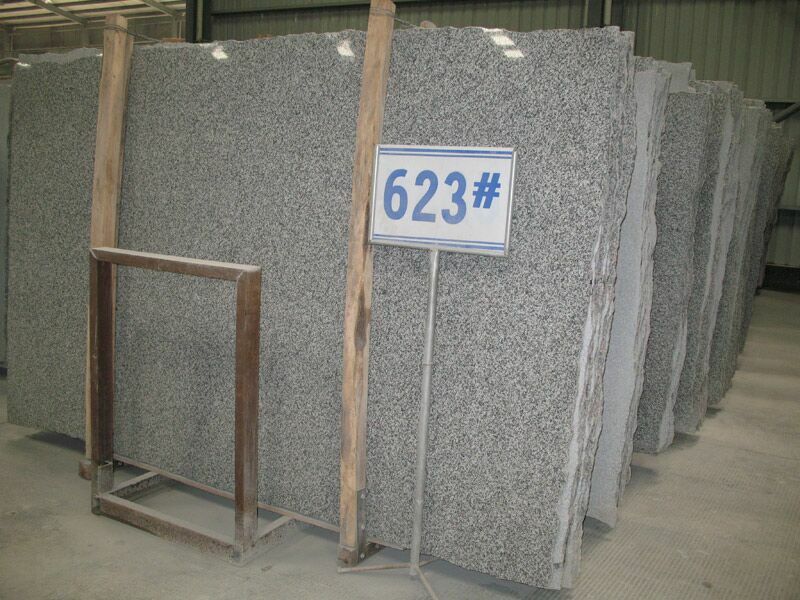 G623 Granite is a kind of grey granite quarried in China. 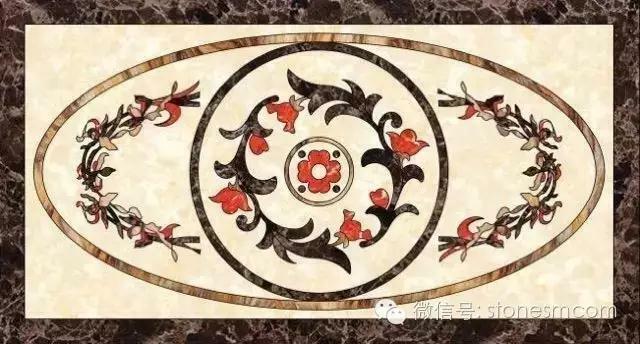 This stone is especially good for Exterior - Interior wall and floor applications, monuments, countertops, mosaic, fountains, pool and and other design projects. It also called G3523，,Barry White, Bianco China,China ,Grey Sardo,China Sardo. Slabs:2400up x 600up or 1200upx 20/30/40/60/80mm. 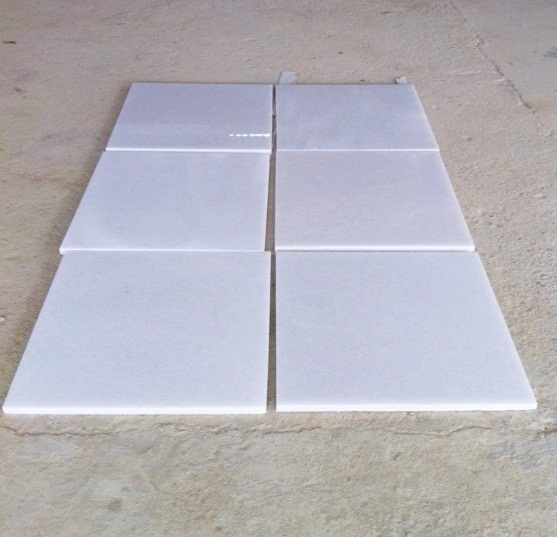 Tiles: (305/610 x 305, 400/600 x 300, 400/600 x 400, 457 x 457) x 10mm. (12''24'' x 12''/24'', 16'' x 16'', 18'' x 18'') x 3/8''. Steps & Risers:	1000-2000 x 300-350 x 20/30/40mm. 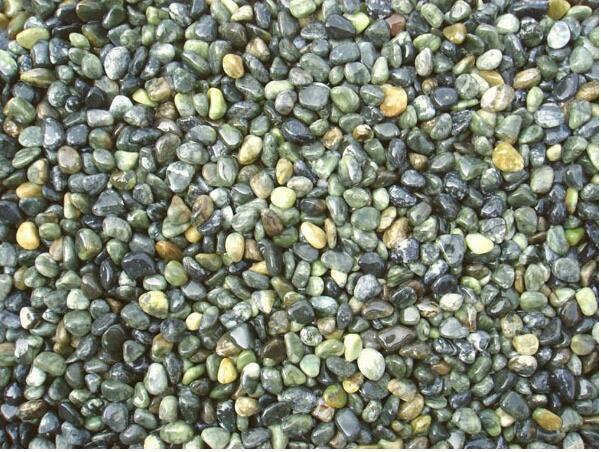 1000-2000 x 130-160 x 20/30/40mm. Facades:600/900/1200 x 600 x 25/30/40mm. 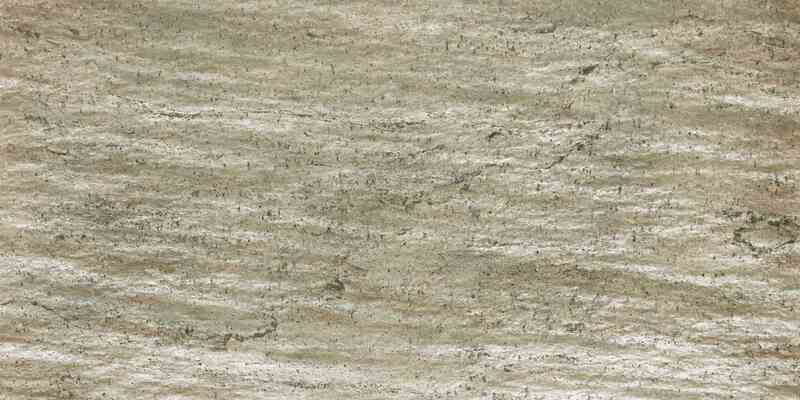 Countertops:78''/96''/108'' x 25-1/2''/26''/36'' x 3/4''/30/20+20mm laminated. Vanity tops:25''/37''49''/61'' x 19''/22'' x 3/4''. 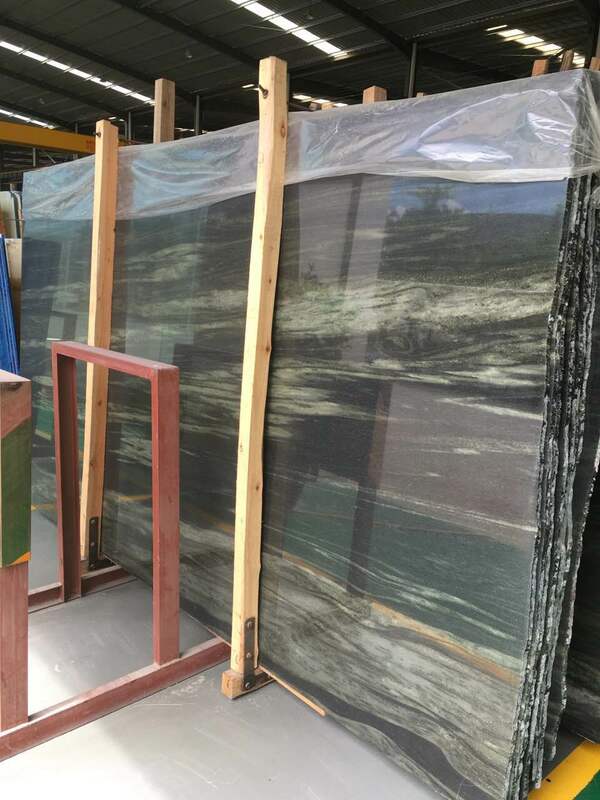 G623 Grey Granite is Granite Slabs from China, welcome to buy G623 Grey Granite with good quality and price from China suppliers and manufacturers directly.